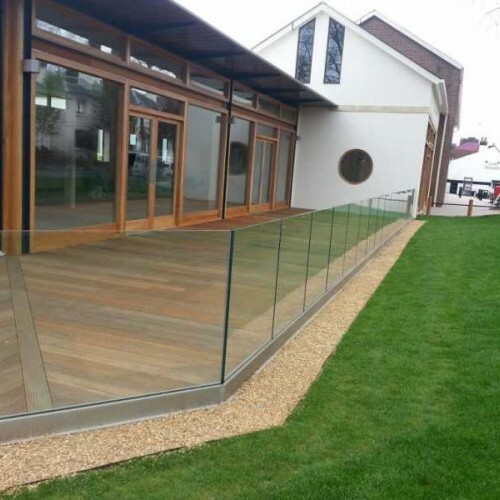 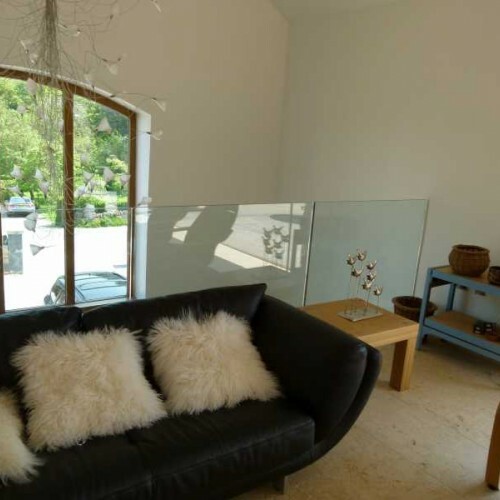 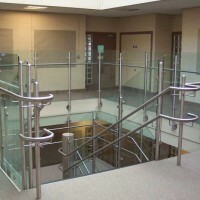 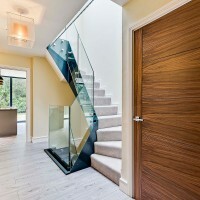 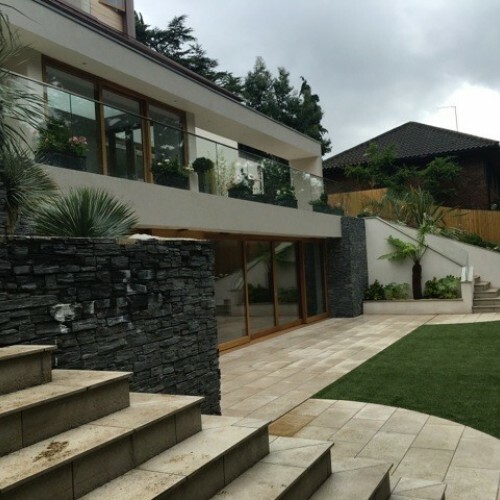 Frameless, structural glass balustrade with optional handrail suitable for staircases, landings and balconies. Made from aluminium base channel with an anodized (brushed) finish and 15mm toughened safety glass infills. 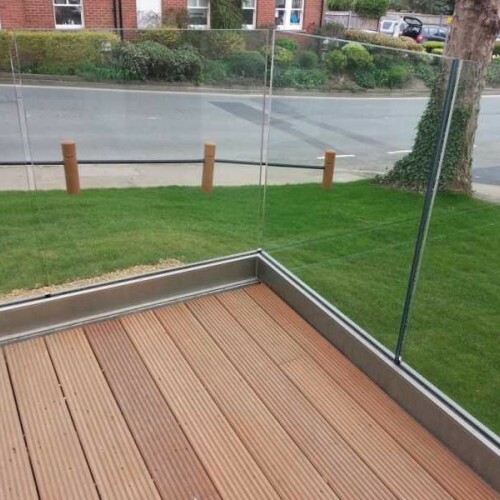 Designed to stand 1100mm high as standard. 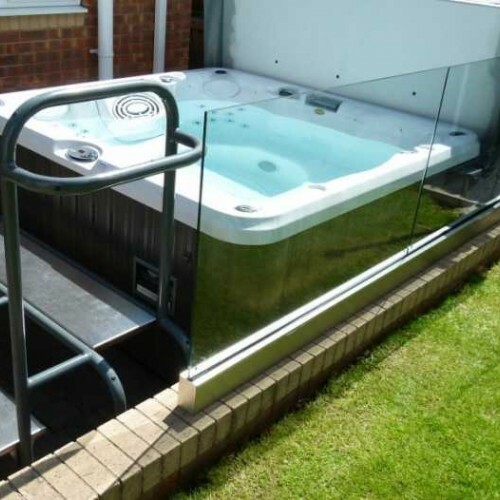 New design allows simple plumbing up for ease of installation, specialist spanner included. 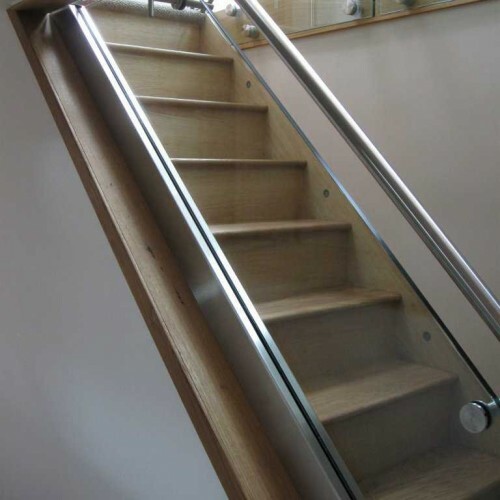 Option to add 42mm tubular stainless steel slotted handrail including all gaskets and end caps. 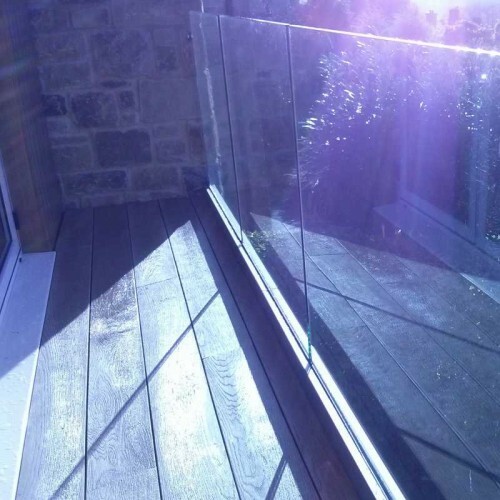 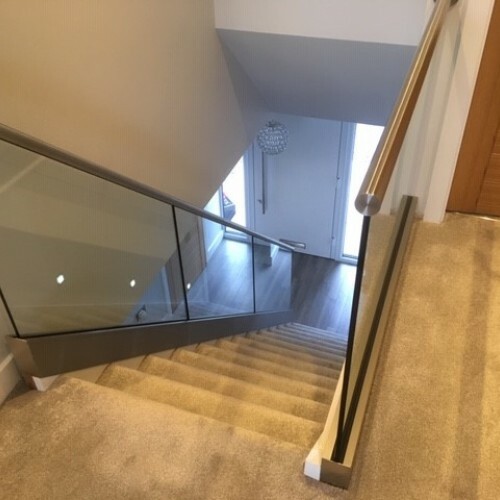 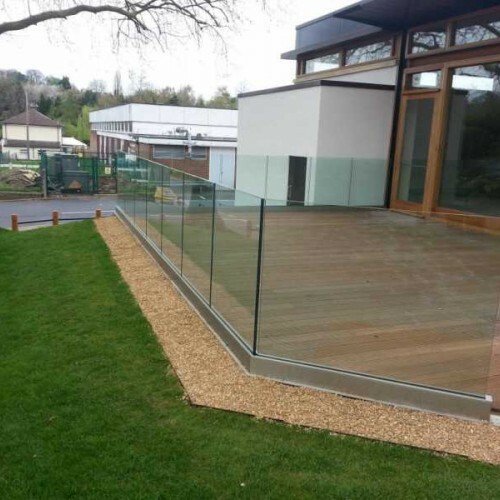 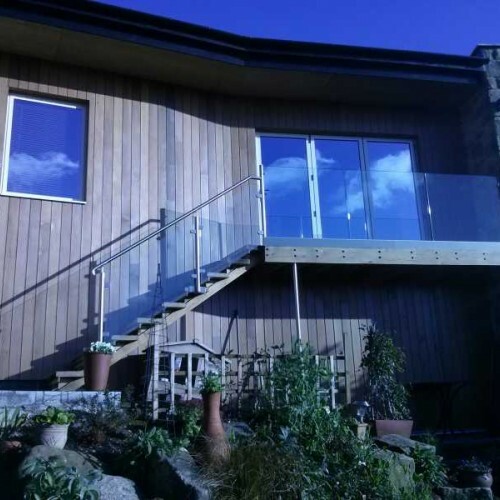 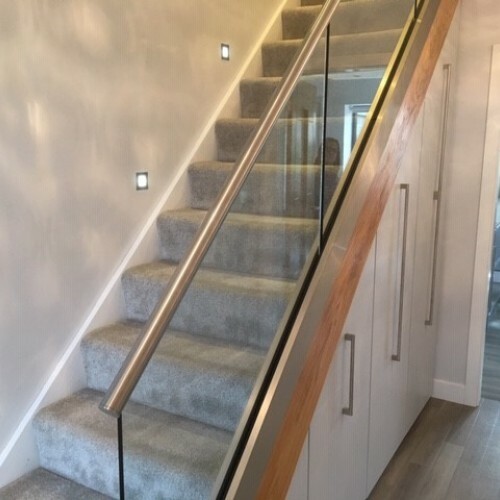 *To be building regulation compliant in most applications a handrail is required, or where not installed, a laminated glass should be used. 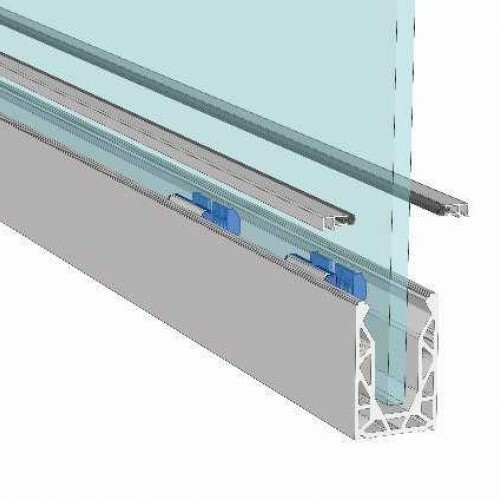 Structural calculations can be provided on request at an extra cost on an individual basis. 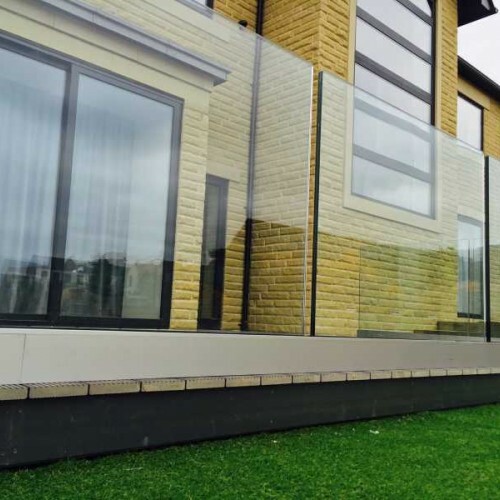 You will be contacted prior to delivering to arrange a suitable delivery weekday.